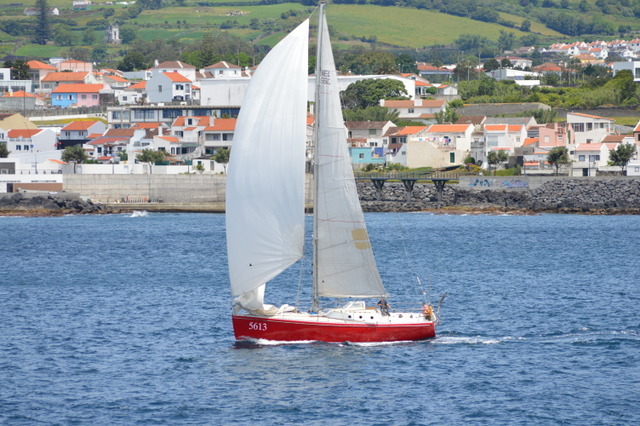 With only two weeks preparation and sails that had already been used for 25.000 miles I sailed Jager to a 2e place in class 3. Solo against mainly dual handed teams in the Azoren and Back race. I am very happy with this result. The last report can be found by the link on the home page. HISWA te WATER Boatshow with three Koopmans designs. KM yachtbuilders will show a 37 ft based on my own Jager, but built in aluminium with retractable keel double rudder and integrated legs. It is not finished inside so you can see the construction.